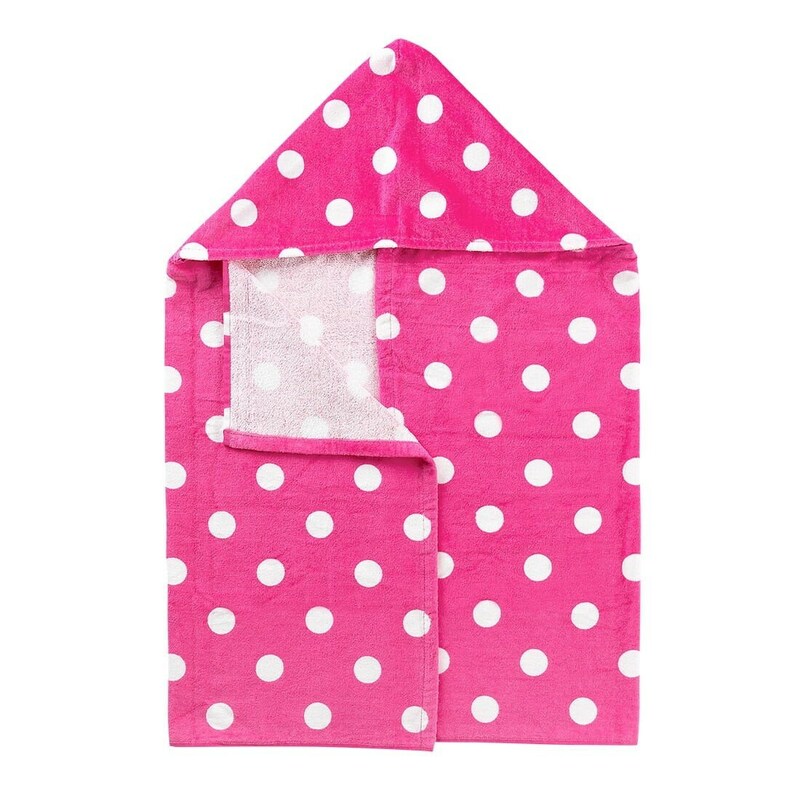 Fun Products for Babies, Kids and Parents! 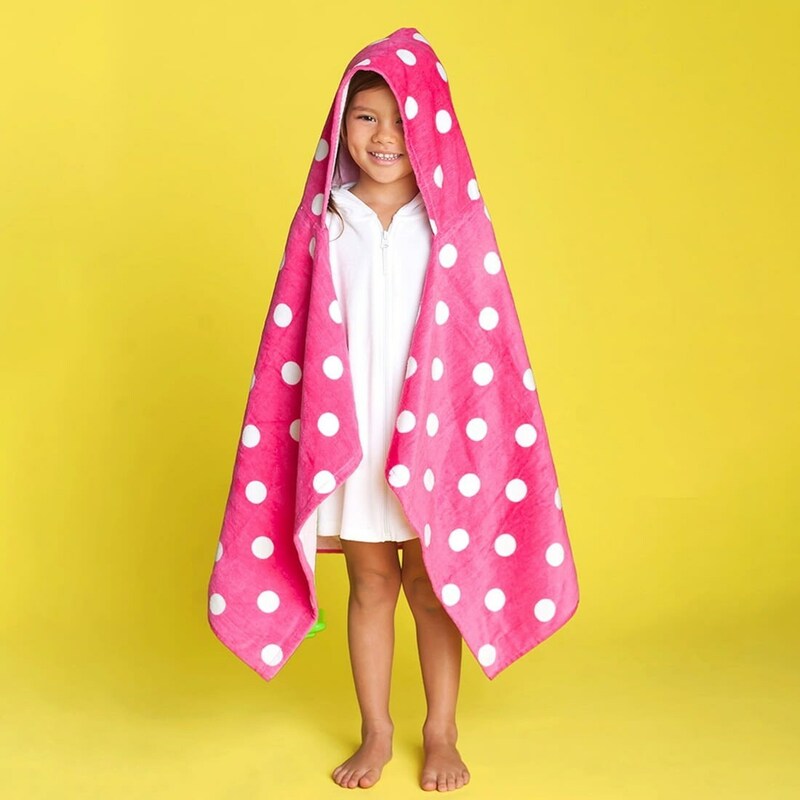 Wrap the kids in these fun hooded towels and have them stay comfy poolside or after splashing in the tub. The optional embroidery personalization makes it even more special! 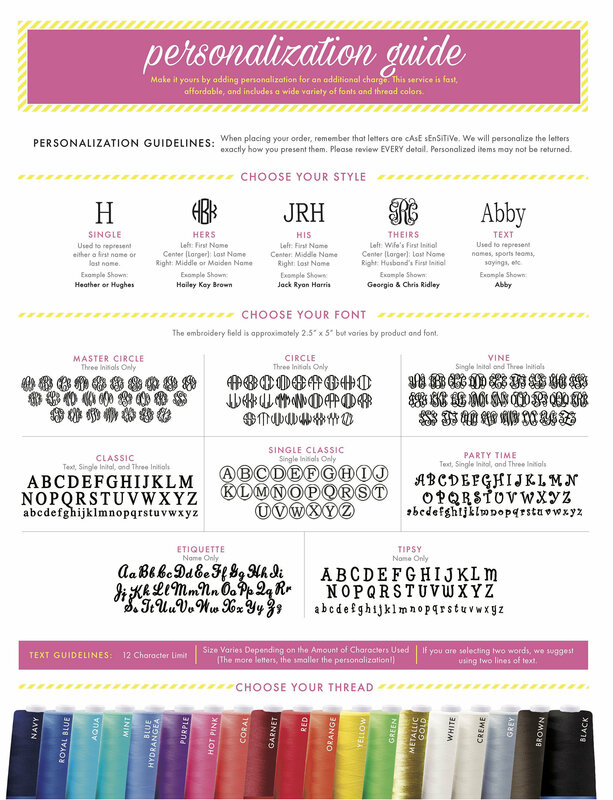 • Provide Monogram Initials or Name, Font and Thread Color in the space provided and/or during checkout in the "Notes to Seller" box. • Please enter name or monogram exactly how you want it embroidered and/or provide instructions. • There are no returns or exchanges for personalized items so please double check for accuracy before submitting your order. To fulfill your order, you must provide me with certain information (which you authorized Etsy to provide to me), such as your name, email address, postal address, payment information, and the details of the product that you’re ordering. You may also choose to provide me with additional personal information (for a personalized order, for example). For purposes of EU data protection law, I, Annie Tumlinson, am the data controller of your personal information. If you have any questions or concerns, you may contact me at tumbleweedbabies@gmail.com.